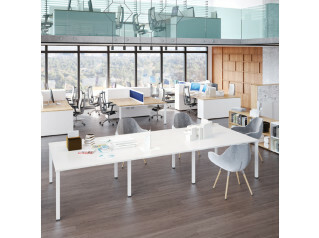 F25 Office Bench Desk System provides the working office with a range of simple structure, is transformed when combined with some of its seven accessories to create complex workplace furniture solutions. 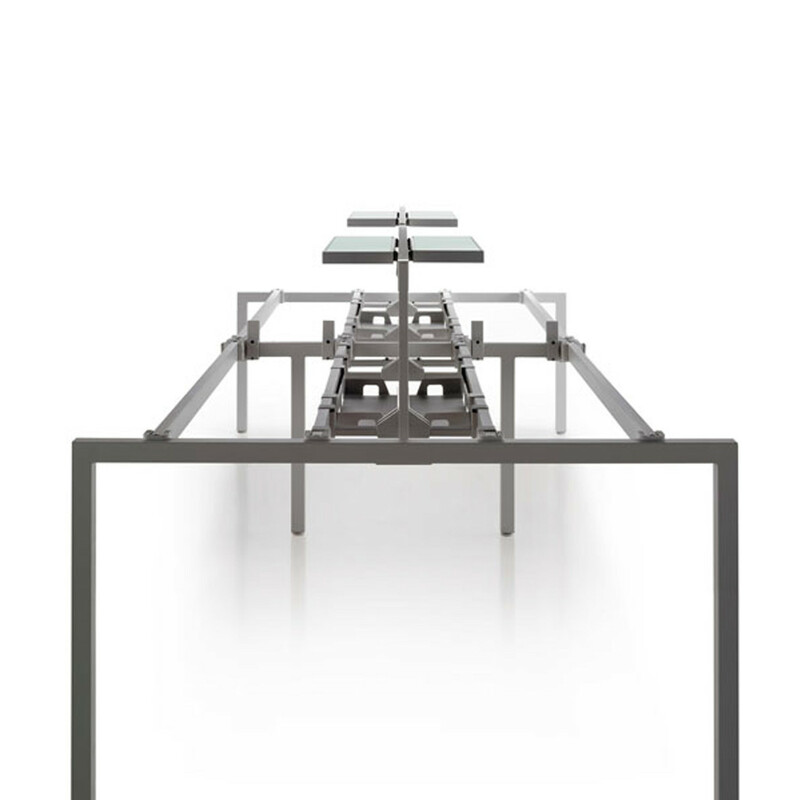 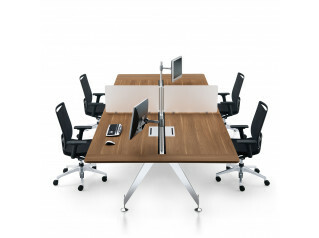 Within the F25 officee workstation range, there is the option of creating single benching or double back to back bench desks. 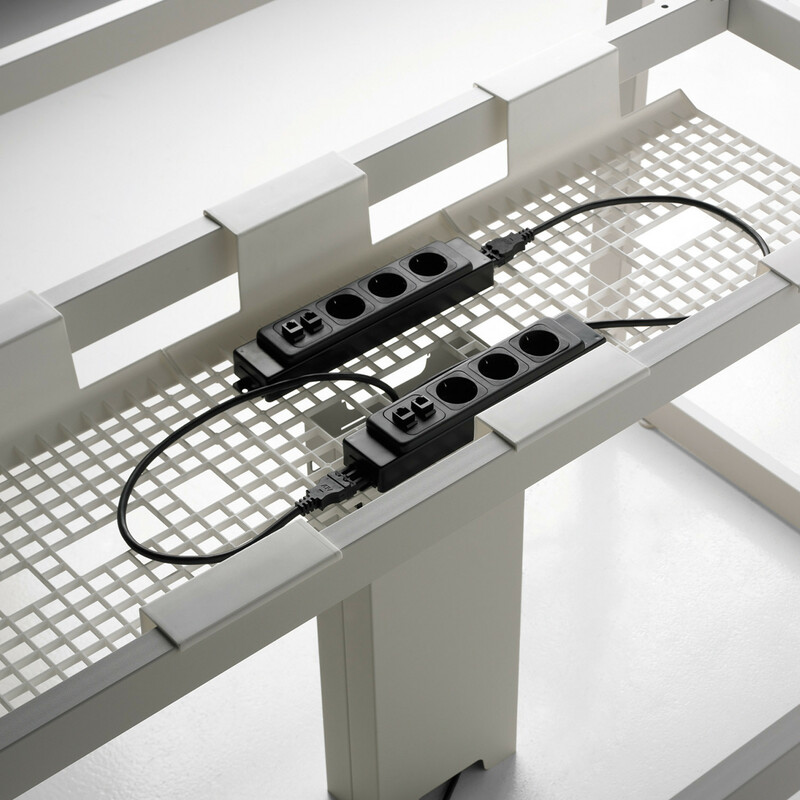 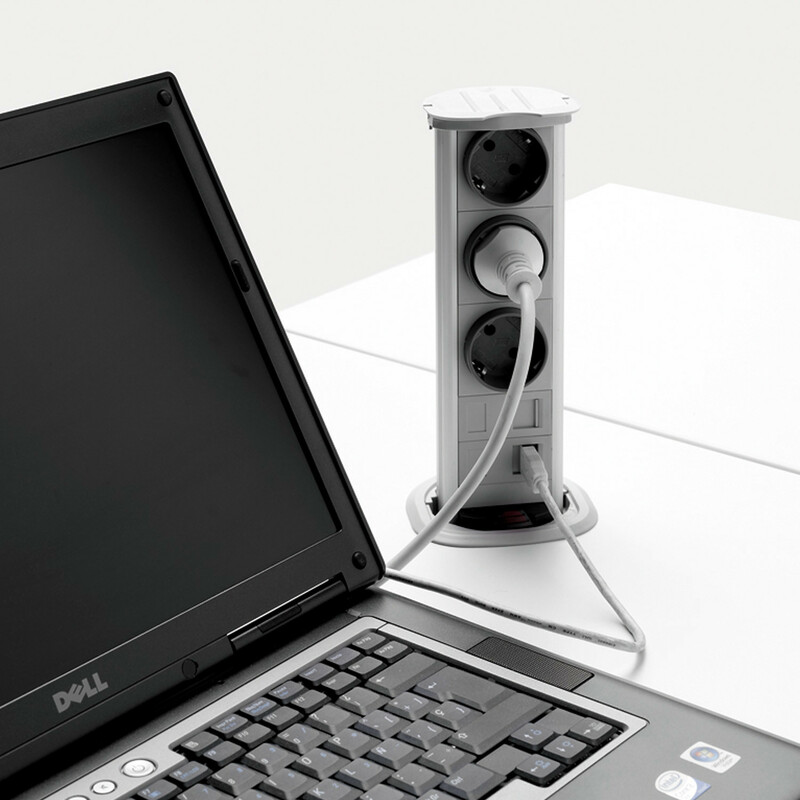 One can even create new bench desk configurations, where desks are supported by a cabinet spine, from which the various workstations are supported off of, allowing for various configurations depending on the employee’s requirements. 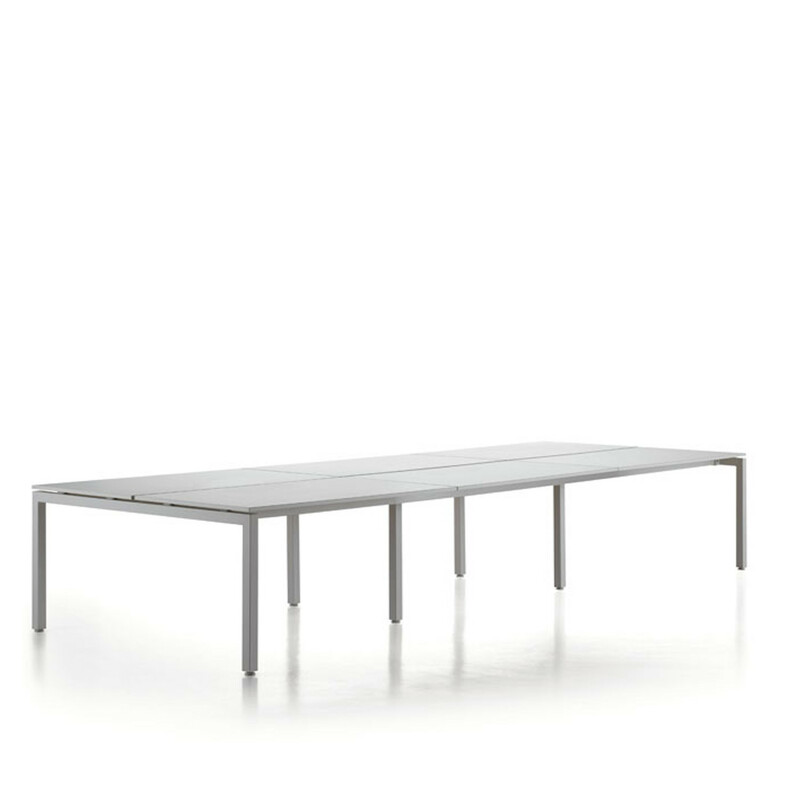 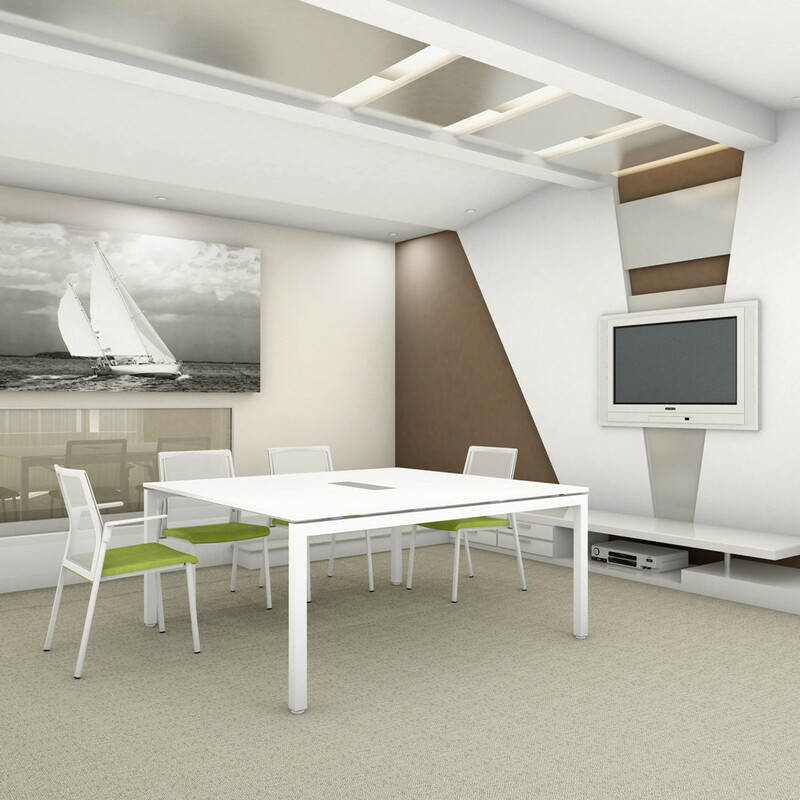 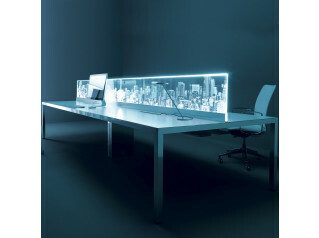 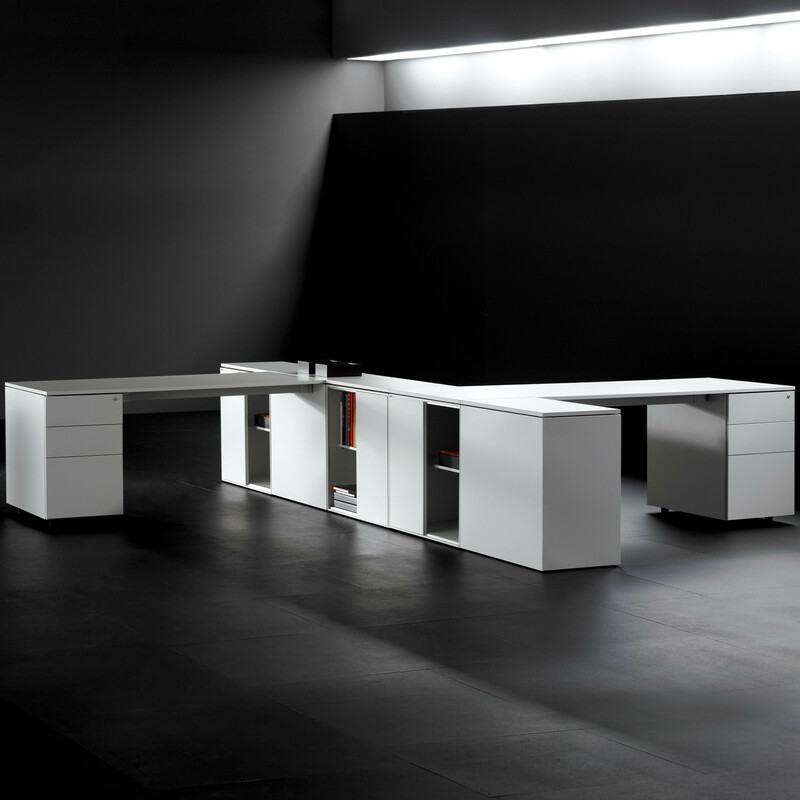 F25 office bench desks allow for perfect symmetry or juxtapose configurations in open plan offices. 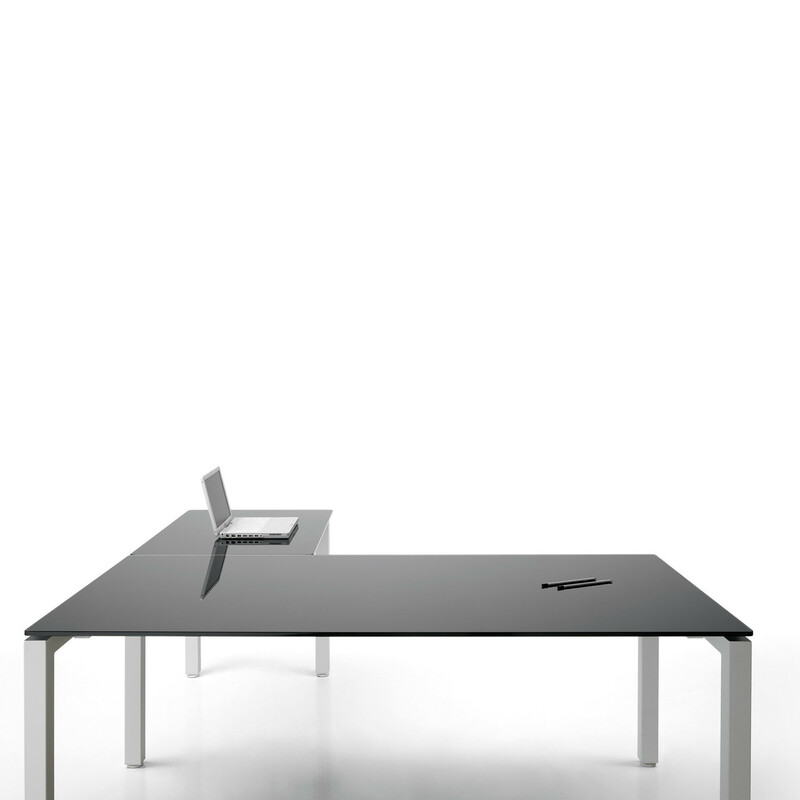 View more furniture by Forma5. 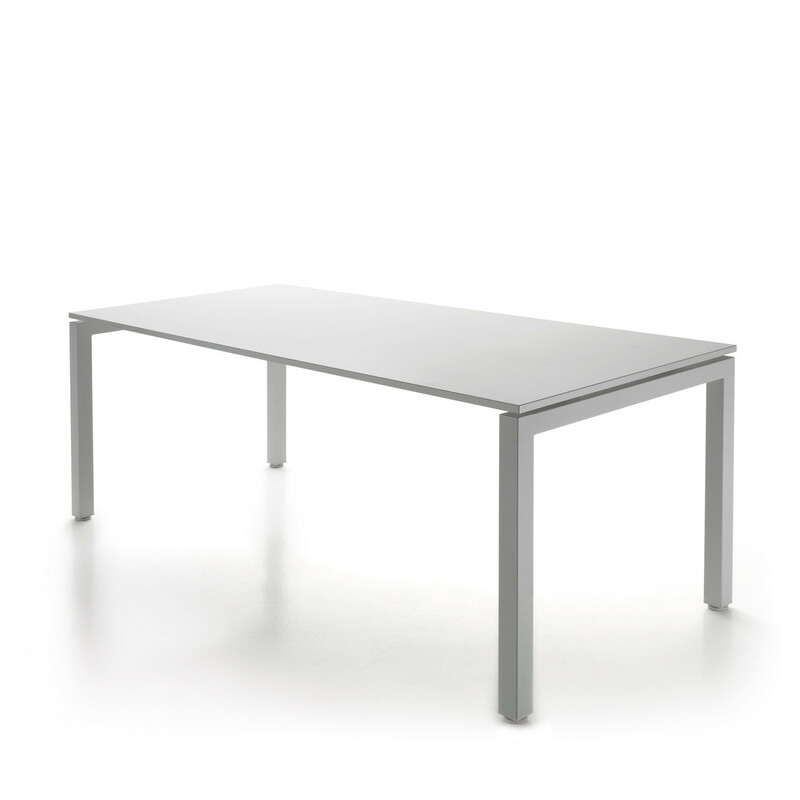 You are requesting a price for the "F25 Office Bench Desks"
To create a new project and add "F25 Office Bench Desks" to it please click the button below. 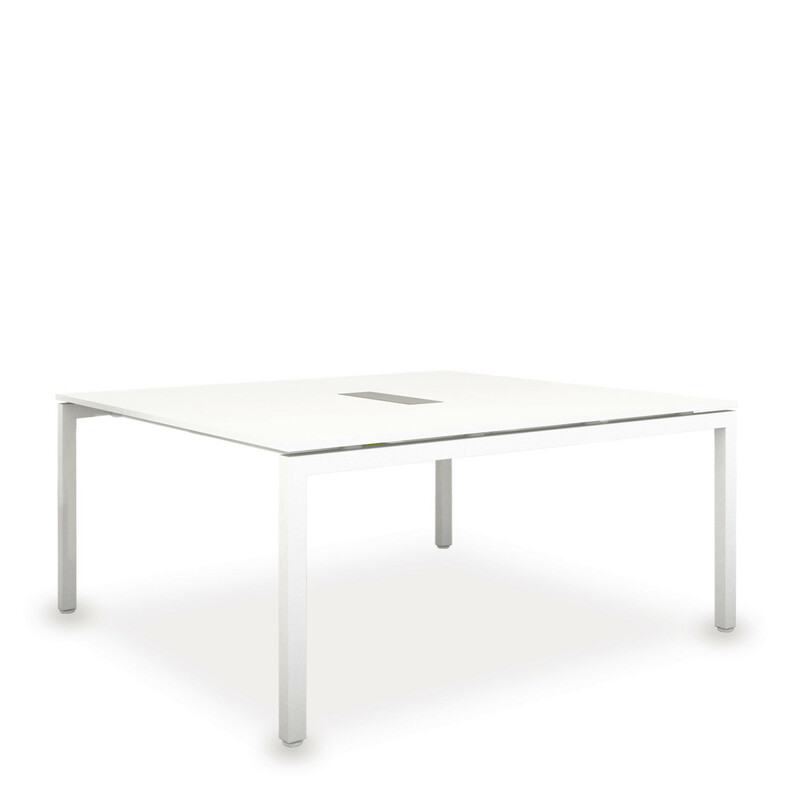 To add "F25 Office Bench Desks" to an existing project please select below.